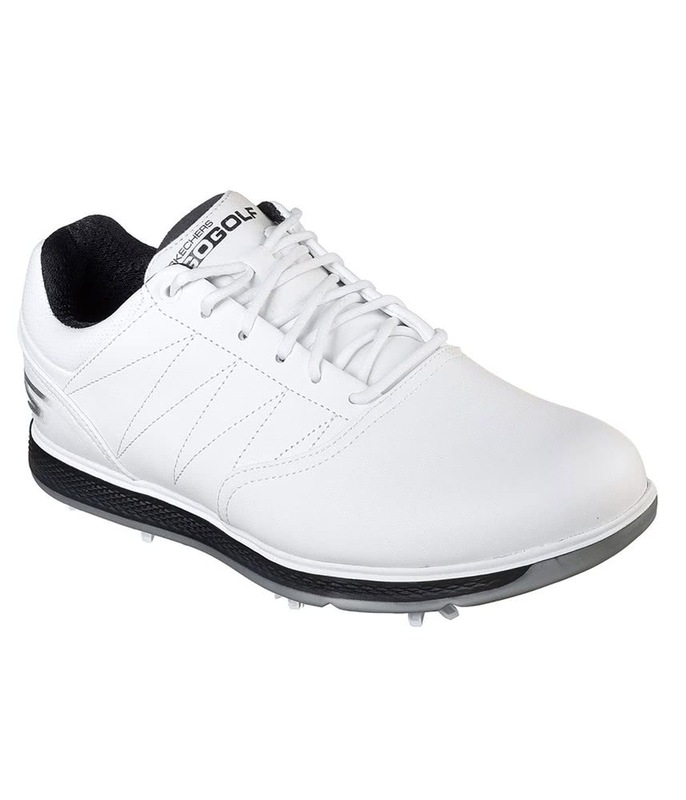 Replaced Footjoys thatbwete getting past their prime and really glad I did. 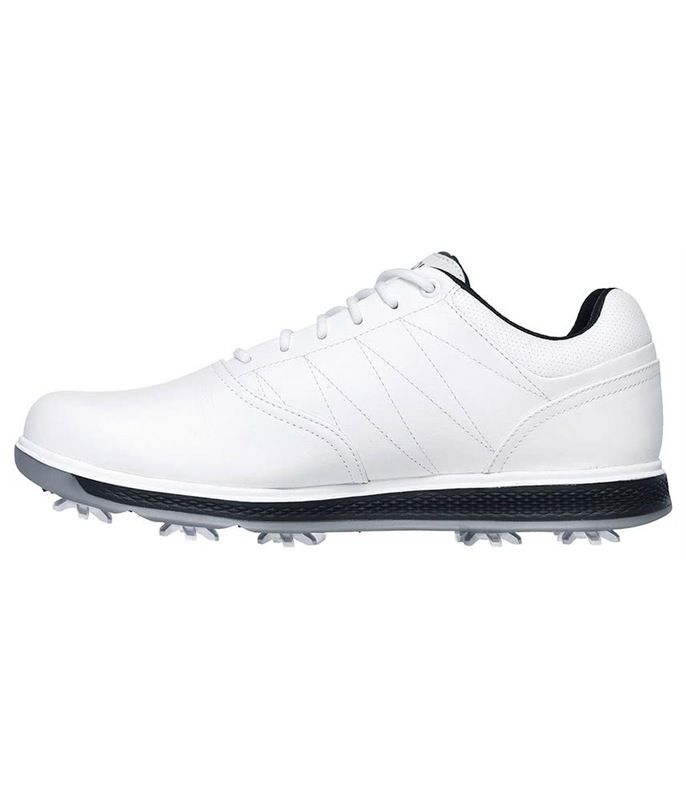 Best golf shoes I have owned, great fit an grip. 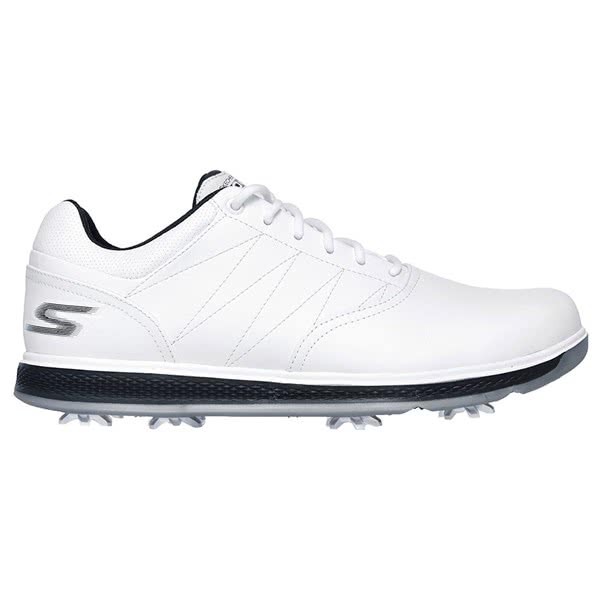 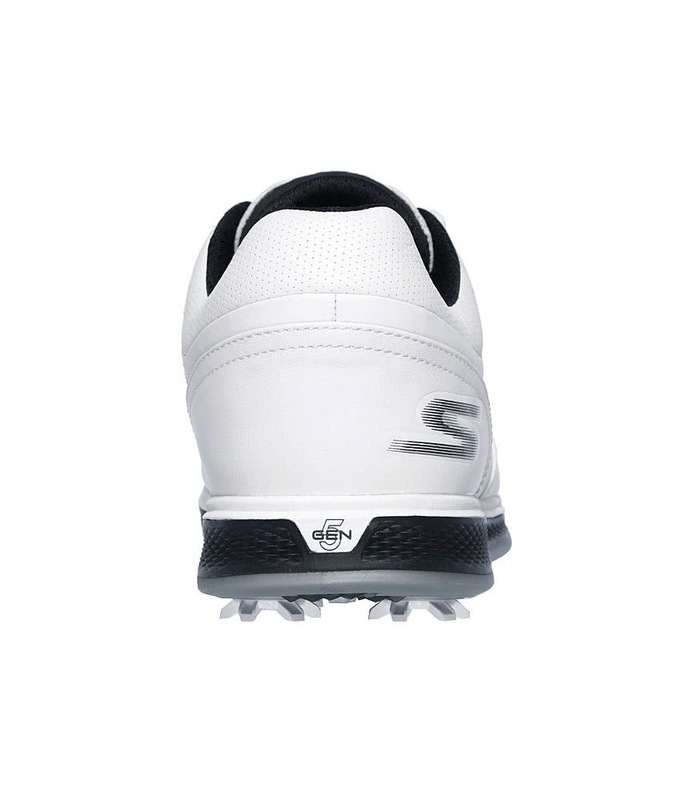 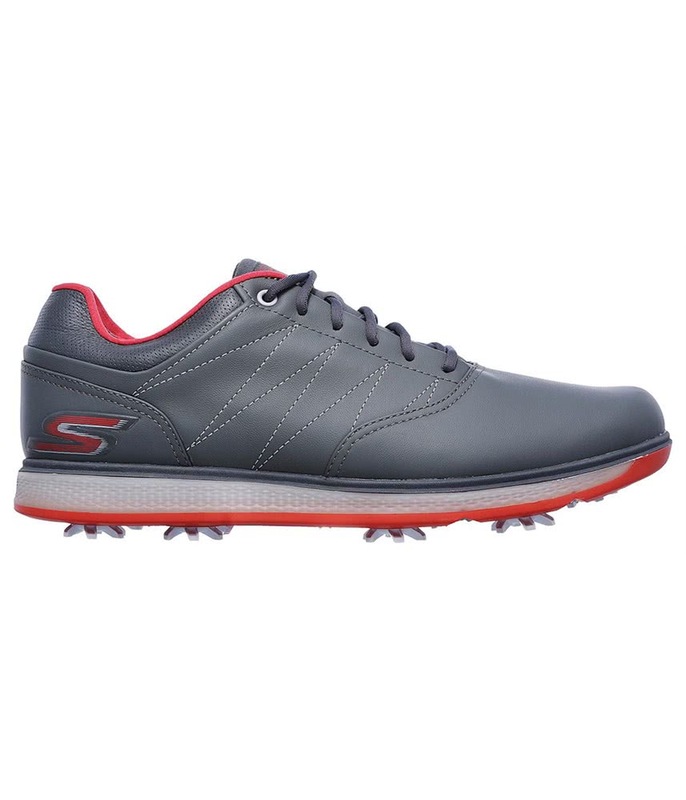 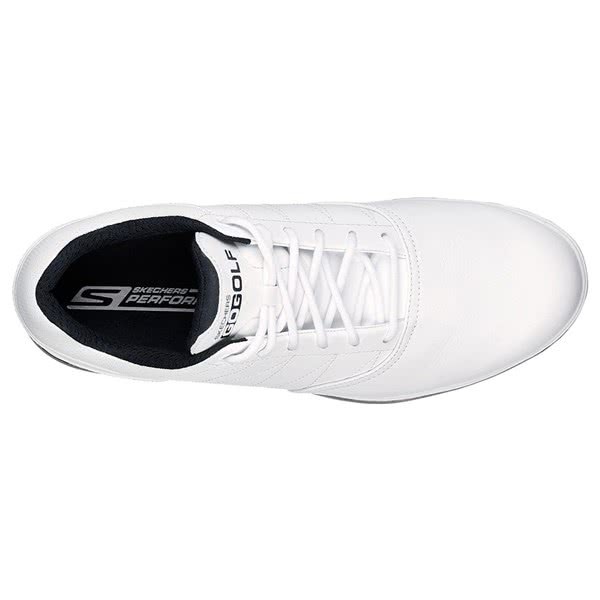 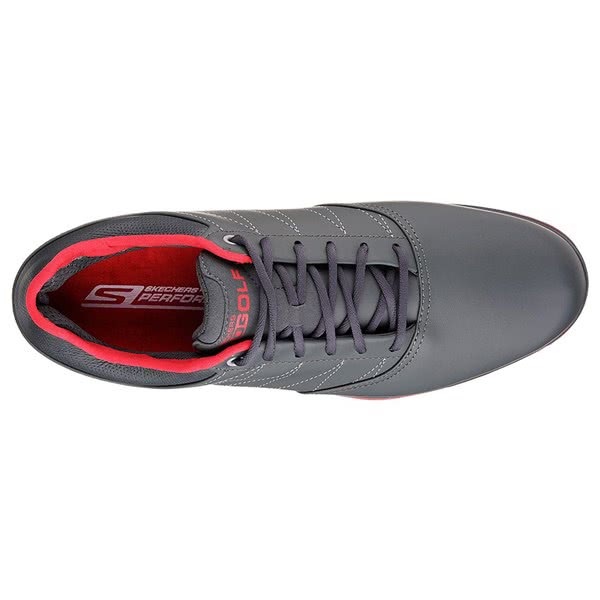 The Skechers GO GOLF Pro V.3 Golf Shoes offer a classic design which uses H2GO Shield technology and a spiked sole for year-round performance. 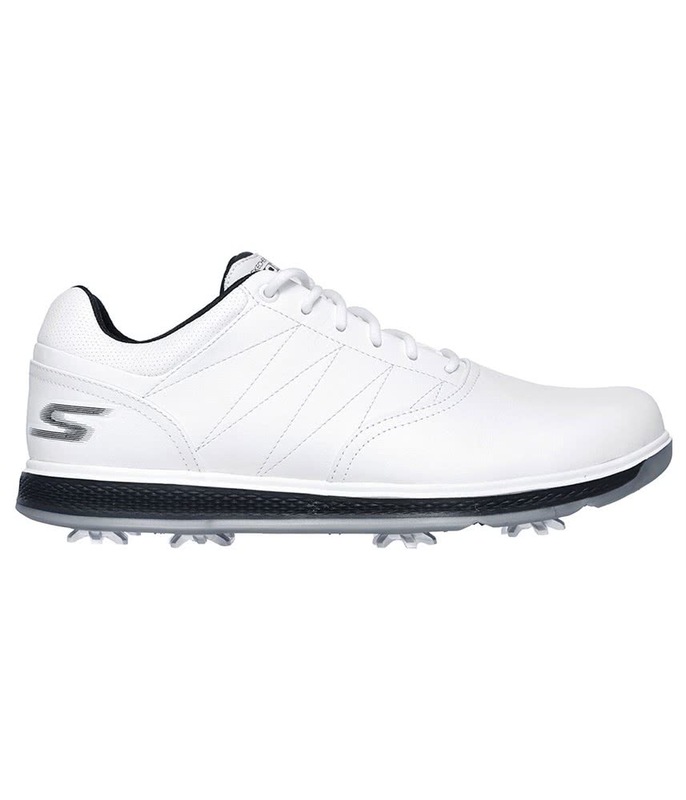 This is the shoe of choice for top professional and Skechers ambassador Matt Kuchar and if it's good enough for Kuch to walk the fairway in, it’s good enough for us! 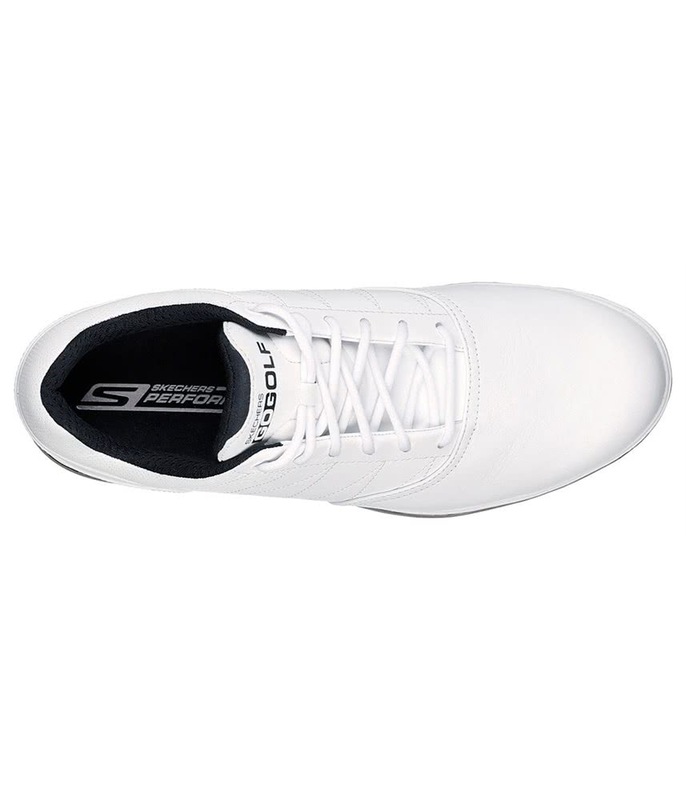 Skechers have used a leather and synthetic upper to create this stunning appearance. 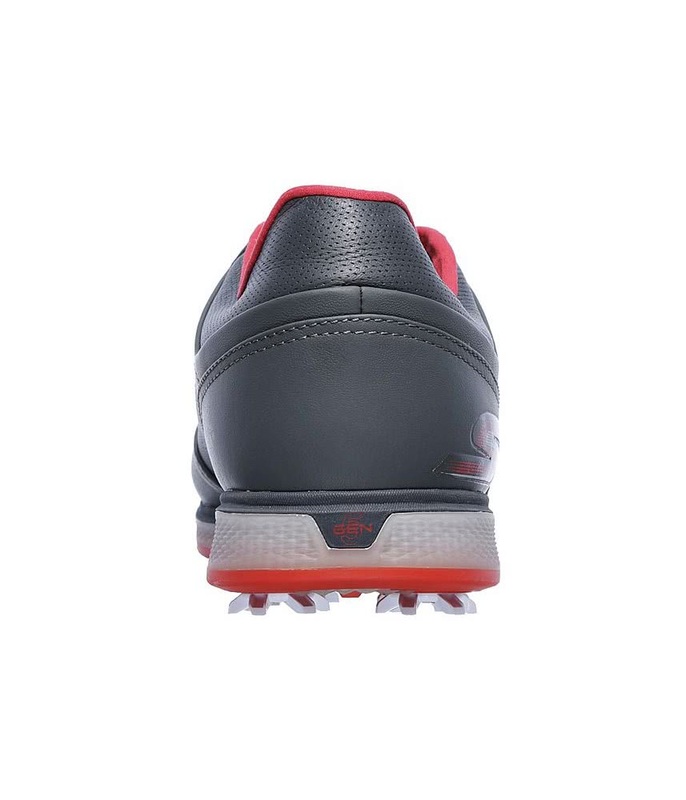 The upper also features H2GO Shield protection to provide excellent waterproofing and breathability. 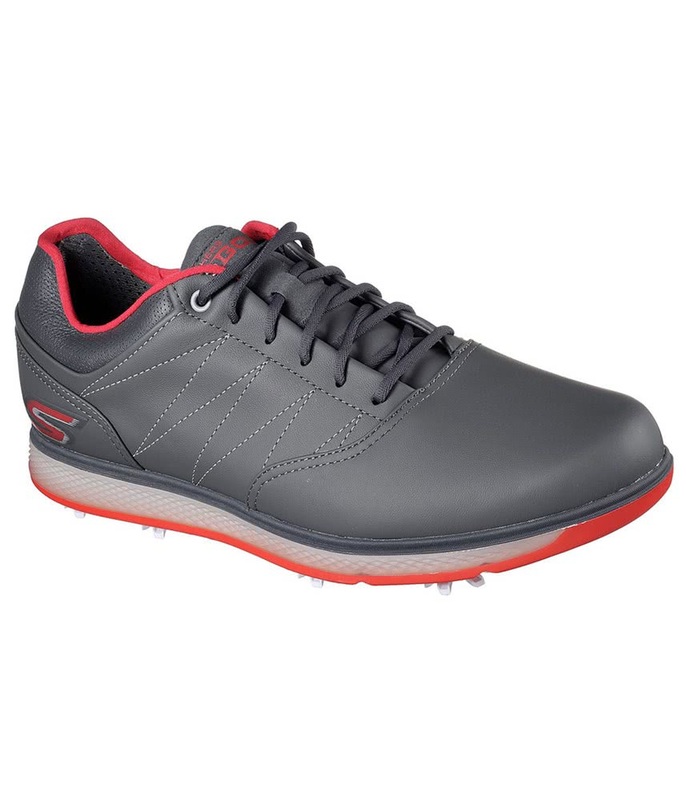 For instant and long-lasting comfort the inner features a cushioned comfort insole. 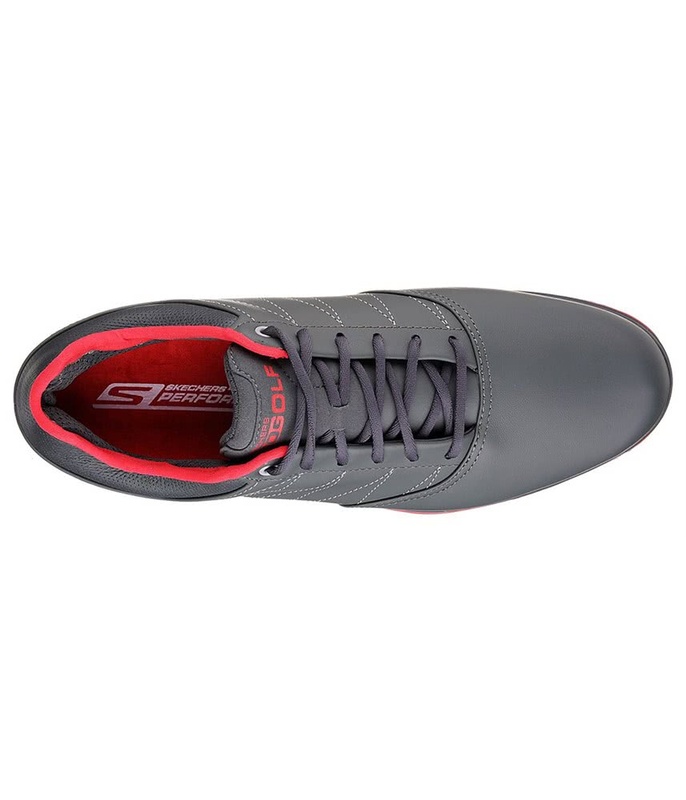 A padded collar and tongue provide a customised fit and their heel lock feature provides a stable and secure fit. 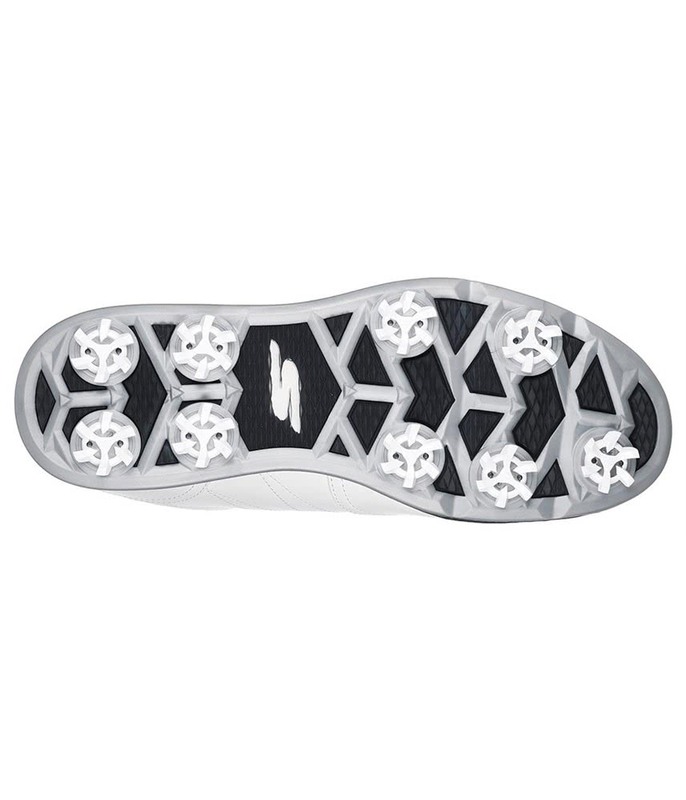 A low profile design keeps you closer to the ground for enhanced stability. 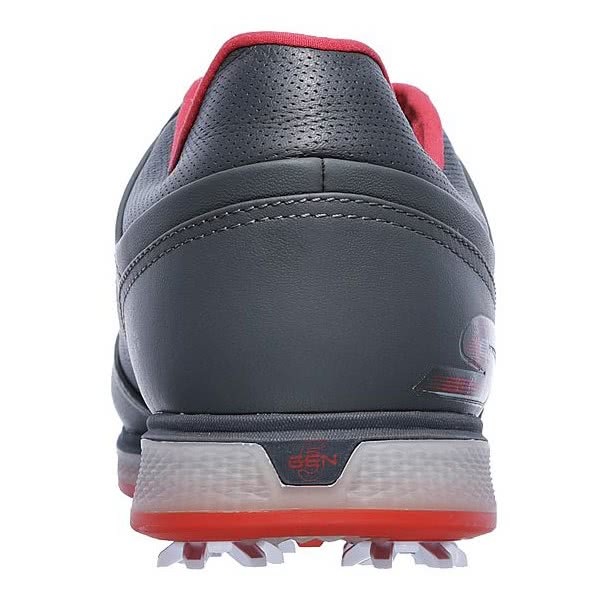 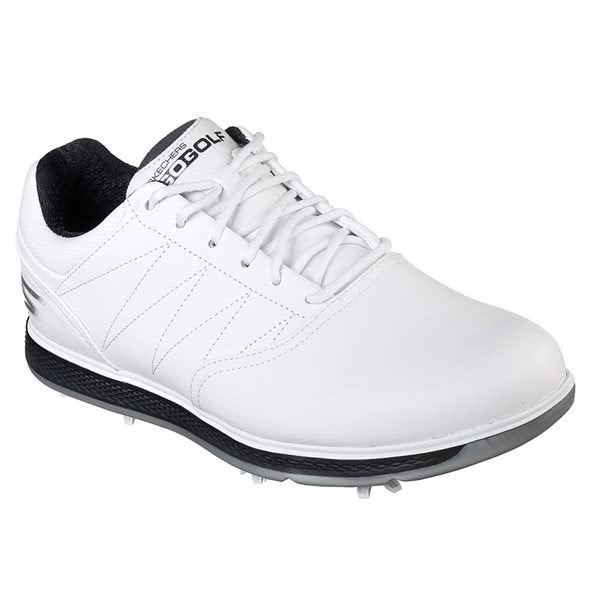 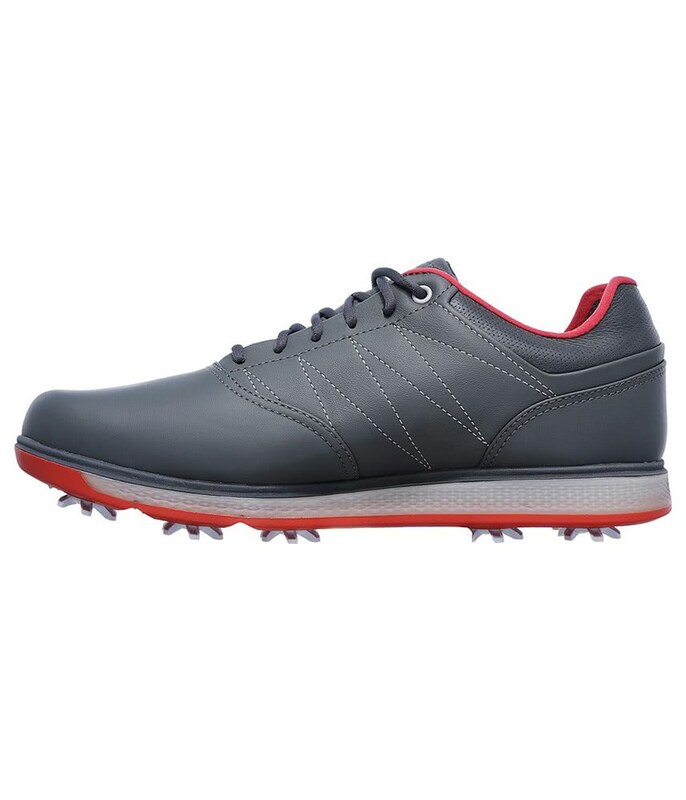 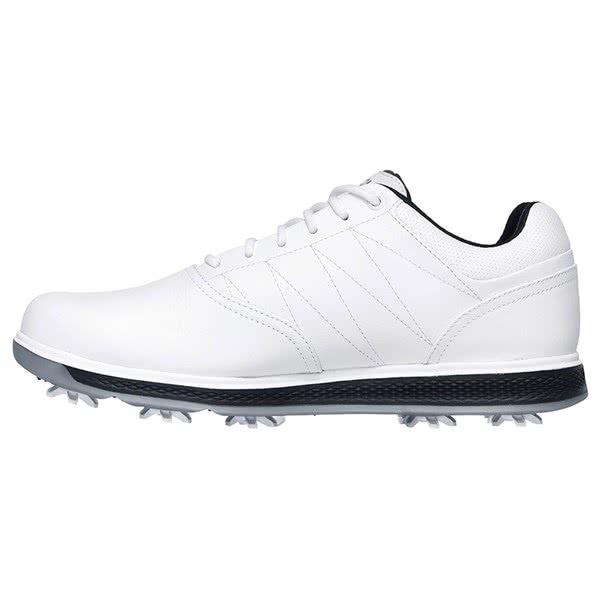 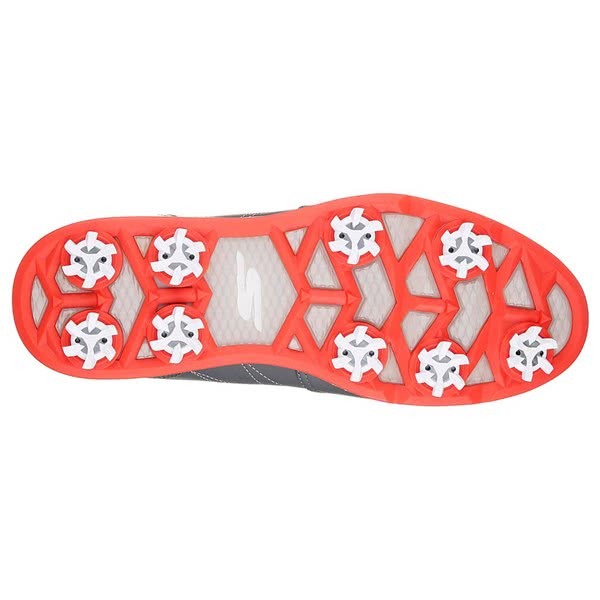 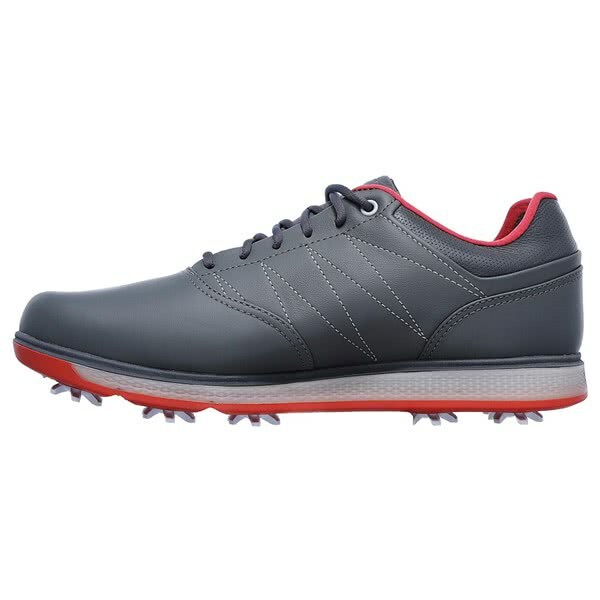 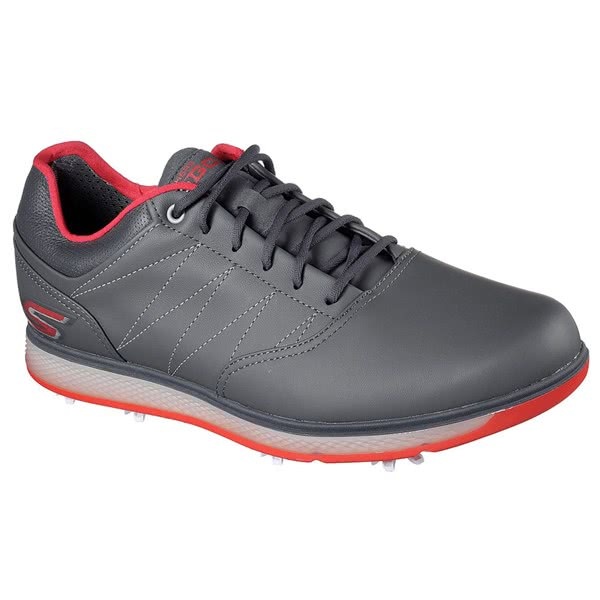 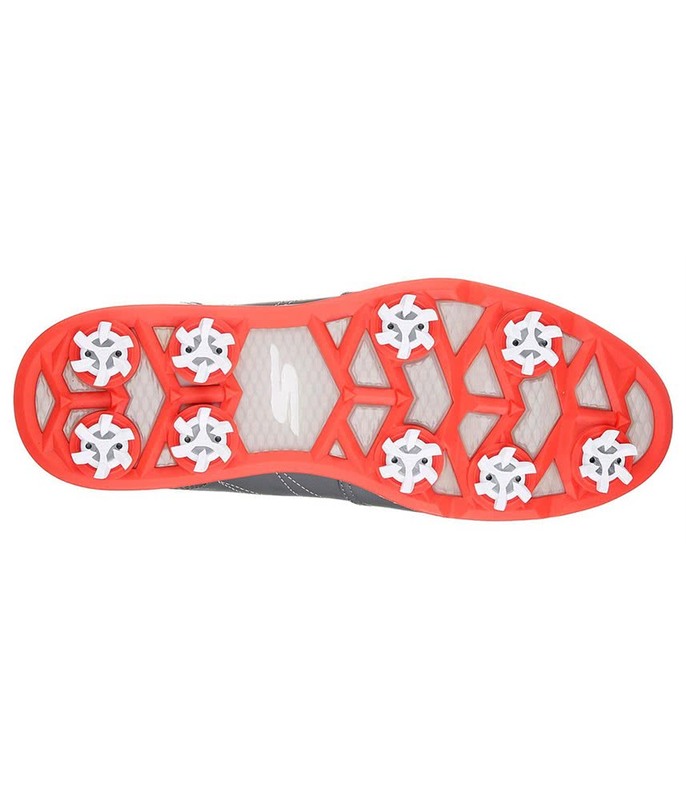 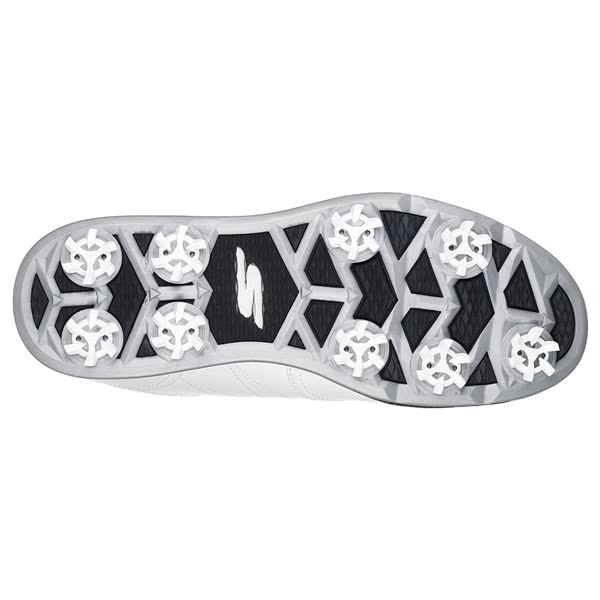 To provide the necessary grip and traction on all types of underfoot conditions the GO GOLF Pro V.3 Golf Shoe features a combination of Softspikes cleats and a dynamic diamond-design traction plate. 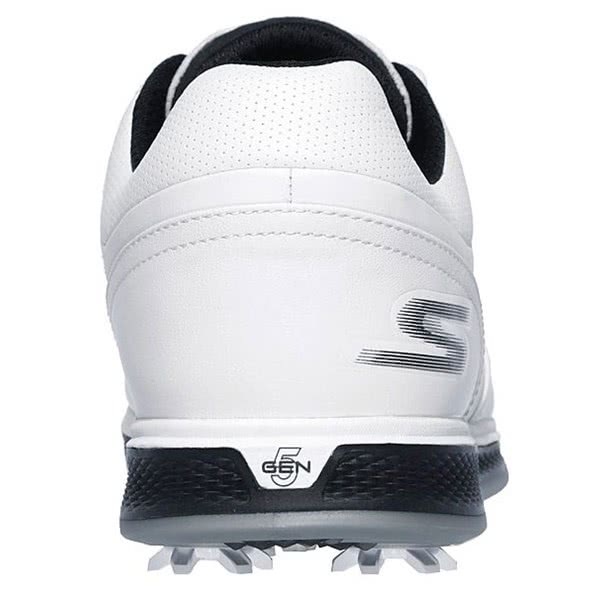 The Softspikes are replaceable, so if you are looking to buy a spare set of cleats then the fitting you need is the PINS.